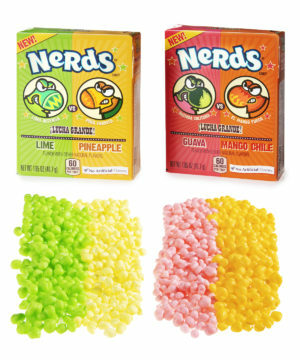 Nerds with Exotic Flavors: The classic candy in fun and fruity flavors. 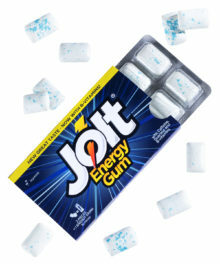 The classic candy in fun and fruity flavors. 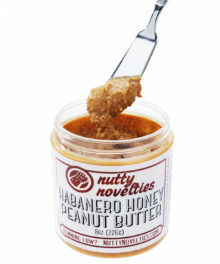 No matter which language you speak, “Mmmmm,” universally translates. These Nerds bring new flavors to the beloved candy and give you new options in tastiness. Available in two different fruity combos, each box contains two bold and bright flavors. 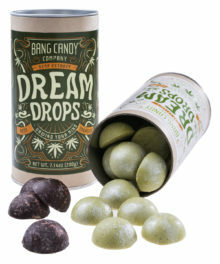 Open a pack of the deliciously accurate Lime and Pineapple to enjoy a burst of the sweet flavors they’re modeled after. Or chow down on Guava and Mango Chile to savor a fruity complexity you can’t find in most candy. 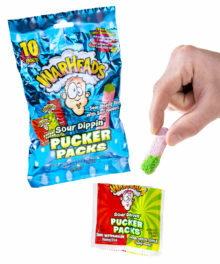 These candies bring south of the border flavor to new heights.